Sysax Multi Server is a Secure FTP Server and SSH2 Secure Shell Server combined into a single product. It simultaneously supports remote access and file transfer using FTP FTPS SFTP Telnet and Secure Shell. 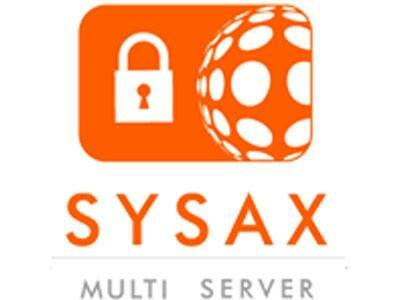 It also supports web based file transfer using HTTP and HTTPS.Sysax Multi Server can be administered using the control panel from the local computer or remotely through a browser based web adiministration interface. Users can be authenticated using local windows system accounts active directory or Sysax Server specific accounts.Sysax Multi Server enables the execution of server scripts based on the triggers generated by user actions. For example a script can be executed whenever a user has successfully logged in or has downloaded a file.  The script can be used to send email notifications perform additional file transfers and local file processing or even run other programs.Many advanced features such as download and upload resuming and file integrity verification using CRC MD5 and SHA are also supported. Sysax Multi Server has passed the rigorous testing program for running on Windows Vista and has officially been certified for Windows Vista by Microsoft. A complete list of features is available on the product website at www.sysax.com. Sysax Multi Server is the only windows software solution you will ever need to support all internet file transfer protocols. Download it now and evaluate it free for 30 days.